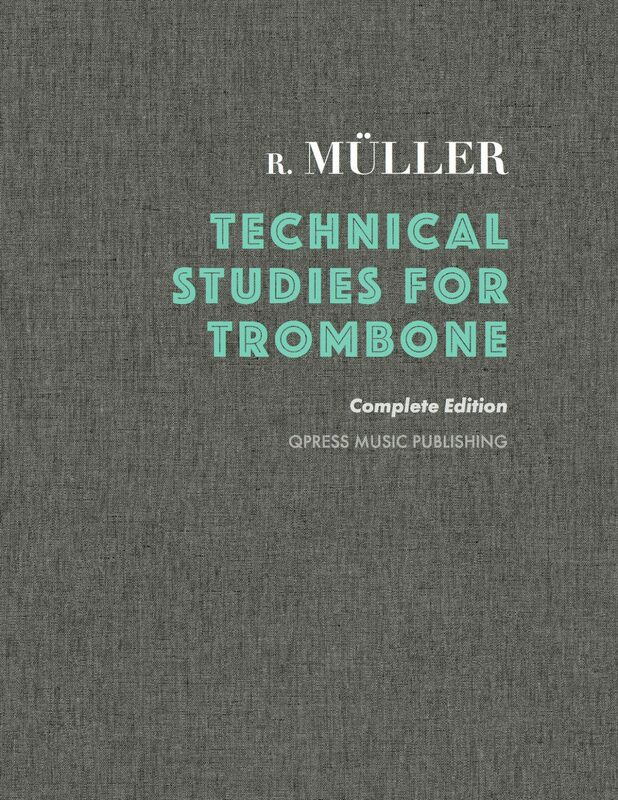 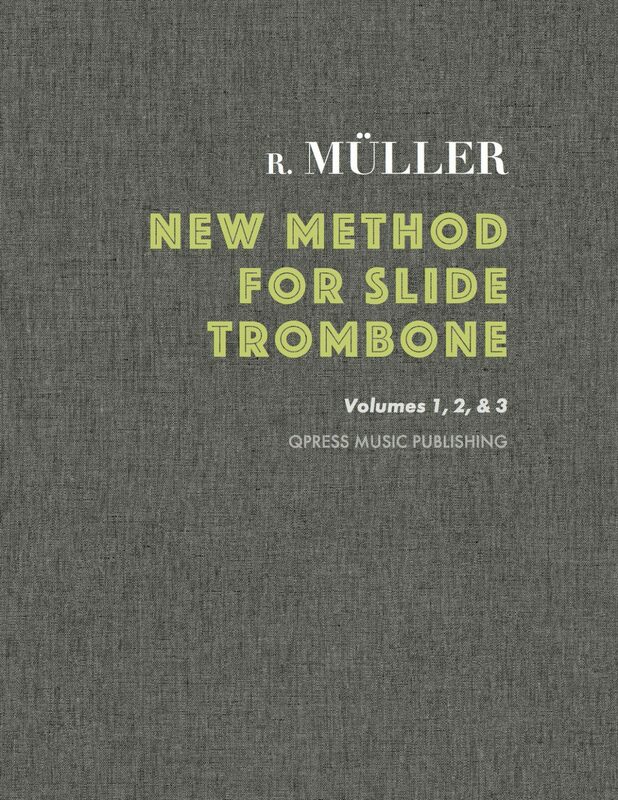 Robert Muller performed as soloist with the Gewandhaus Orchestra, created the first trombone class at Das Konigliche Conservatorium Der Musik In Leipzig, and was the most important trombone pedagogue in nineteenth-century Germany, having published solo trombone collections, a trombone method, technical studies, trios, and quartets. 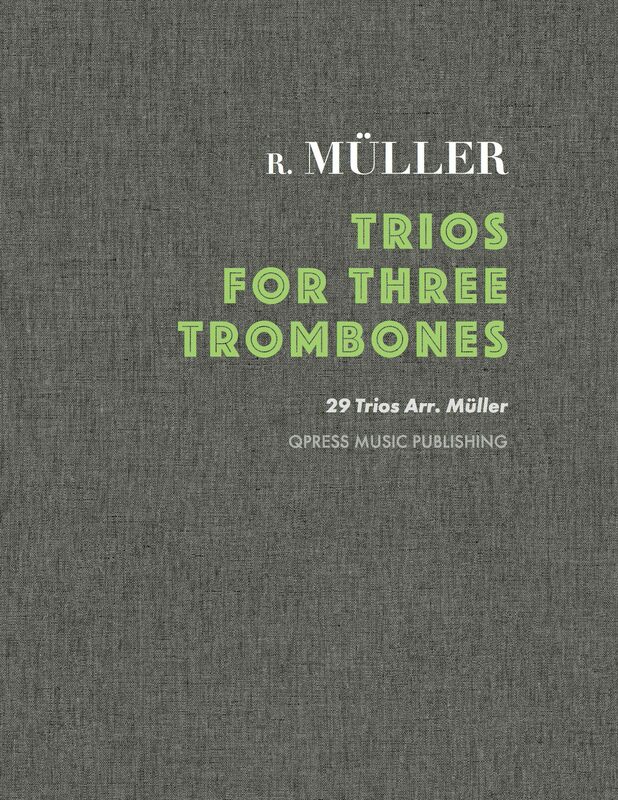 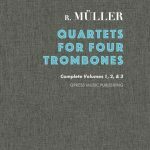 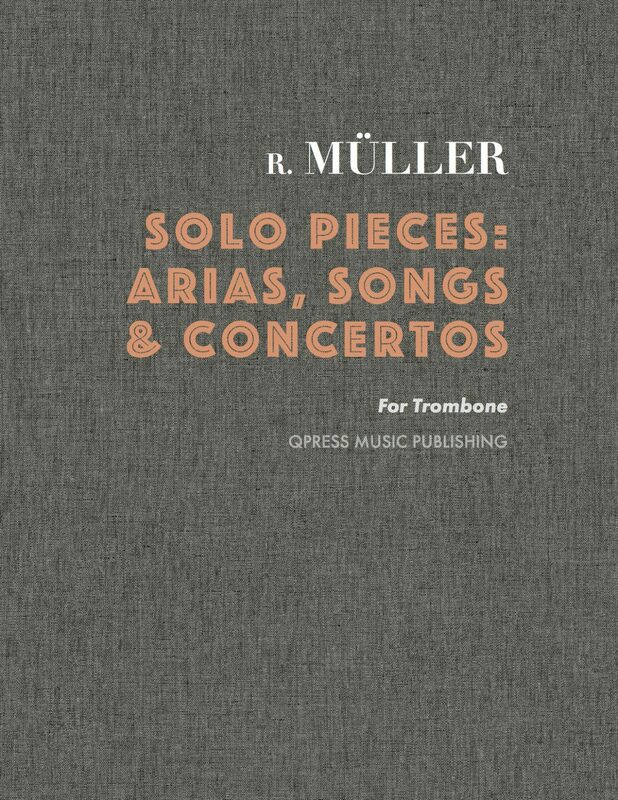 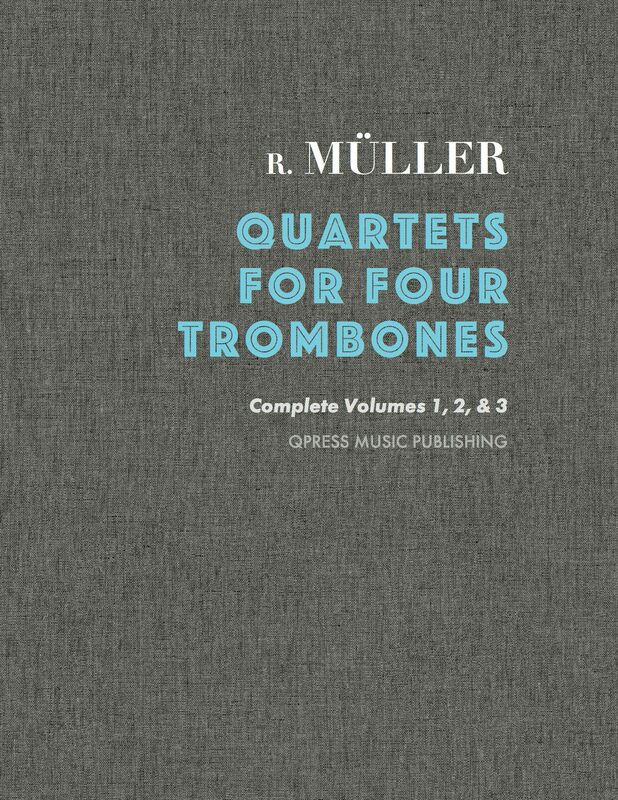 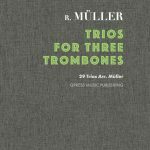 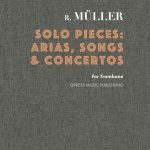 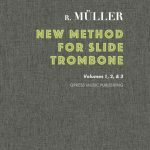 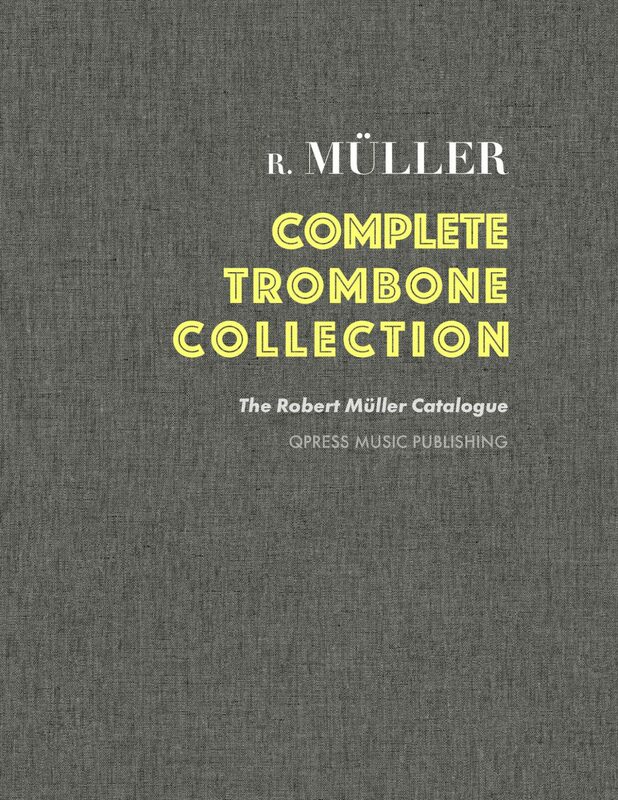 qPress made it a mission to find and restore every book every written by Muller, and now that we have completed his catalogue, we are thrilled to offer the entire collection for the first time ever. 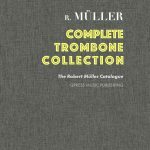 This gives the serious trombone player the opportunity to dive into this fantastic repertoire for a fraction of retail price. 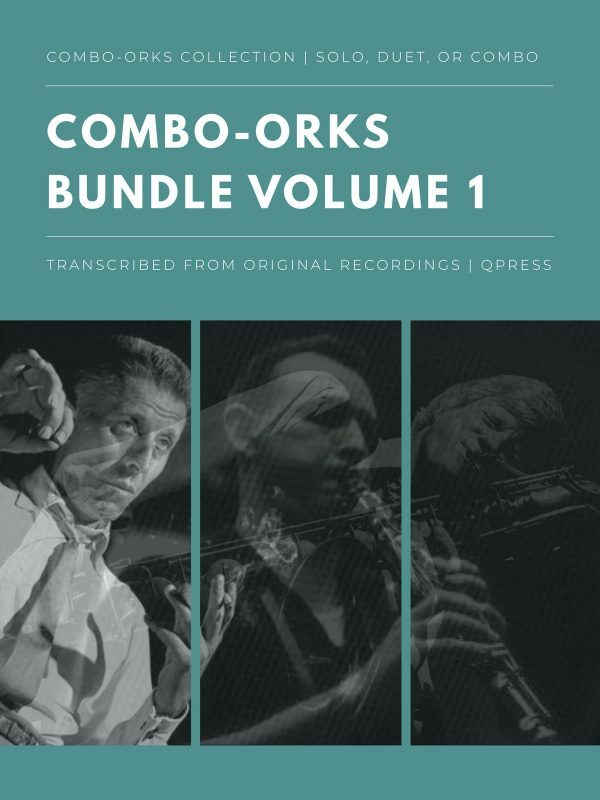 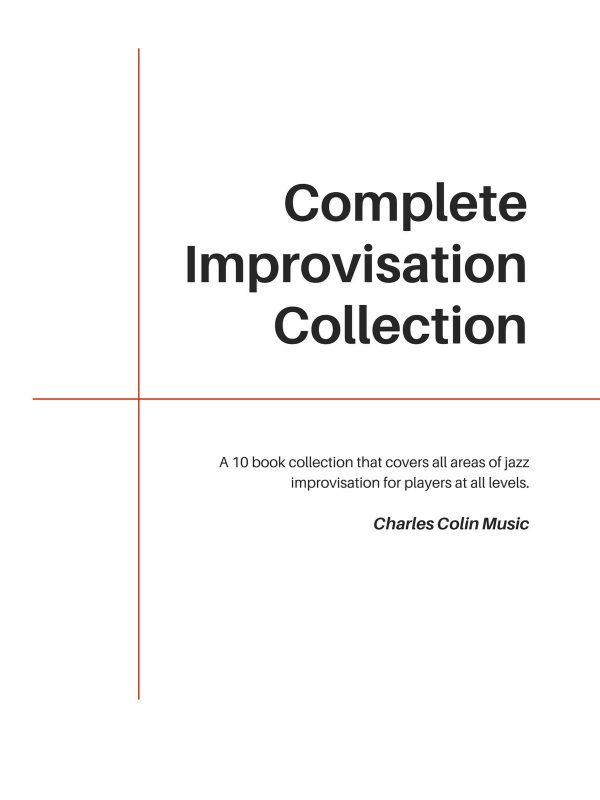 For a limited time, get this complete collection of books for 53% OFF the retail price. 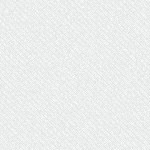 This won’t be here for long so act fast. 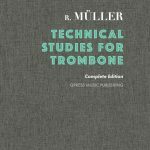 Click below to find samples and write-ups for each book. 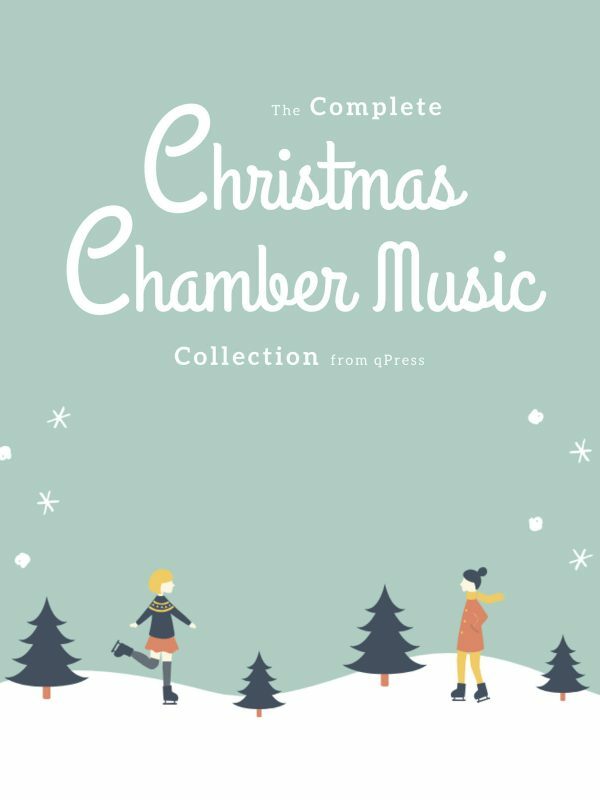 Click to the left to see the cover pages, and click above for an immediate digital download.